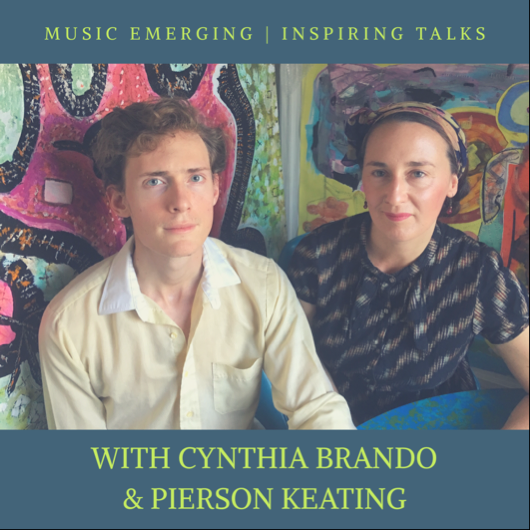 Inspiring Talks-A new live stream and video series from Music Emerging. Inspiring talks from folks in the music industry! Music Emerging talks with Robert Alexander of Evlov and Life Rhythms Radio about healing with personalized music, sound therapy and affirmations. Click on the blue links above to learn more about Robert and what he does.